In Europe alone our team of professionals manage over 1500 people’s work. Thanks to our 14 years presence in the airport transfers market we have built a huge partner network in many different regions from Eurasia through North America to South Korea. This network not only makes it possible for us to give our airline Clients a customised collection of airport transfers but also to continuously maintain competitiveness in the ancillary market. The key of maximising ancillary revenue lies in offering optimised products to specific customer groups at each and every airport, and that is what our company group expertises in. 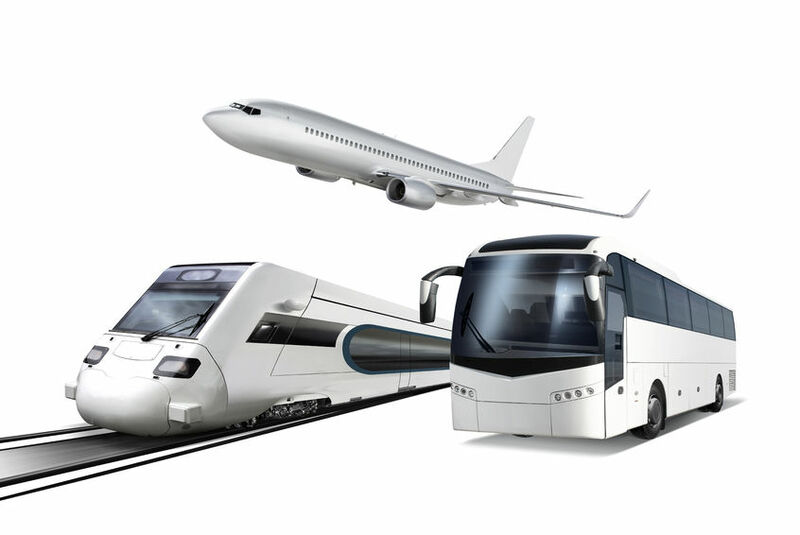 A wide spectrum of services are available to our Clients’ customers from low cost buses to executive private transfers.